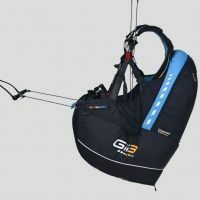 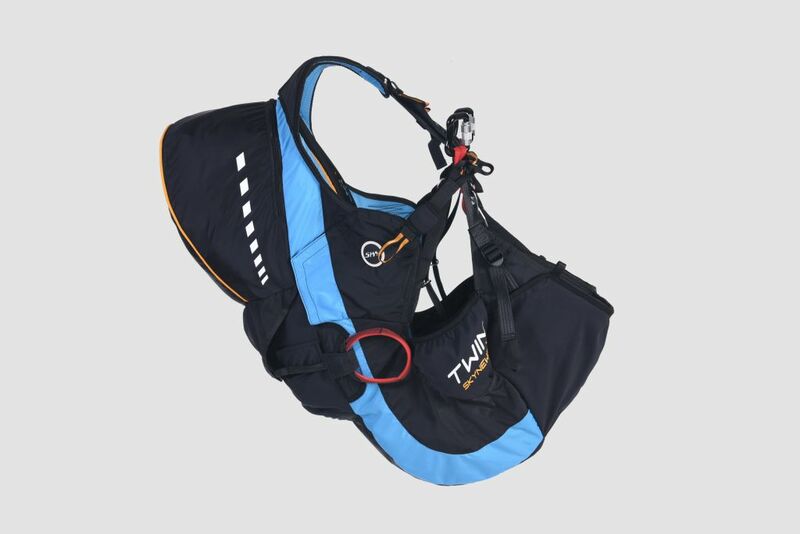 TWIN is designed with a reserve pocket integrated into the rear section of the harness and the reserve risers are neatly routed inside the side covers. 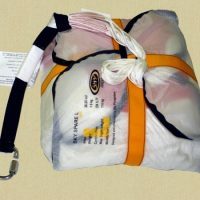 The harness is also supplied with anti UV covers that are used to protect the reserve risers whilst being neatly routed to, and along the spreaders. 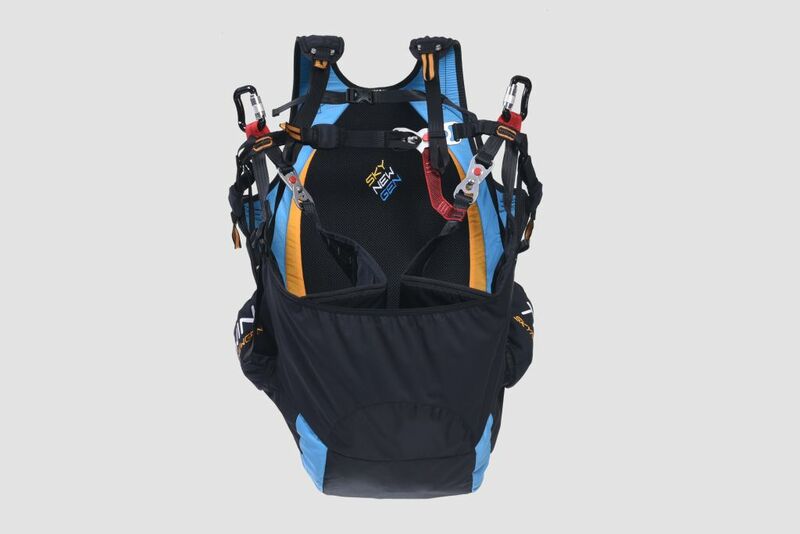 The harness is equipped with a 10 cm thick foam back protector with our specially designed casing. 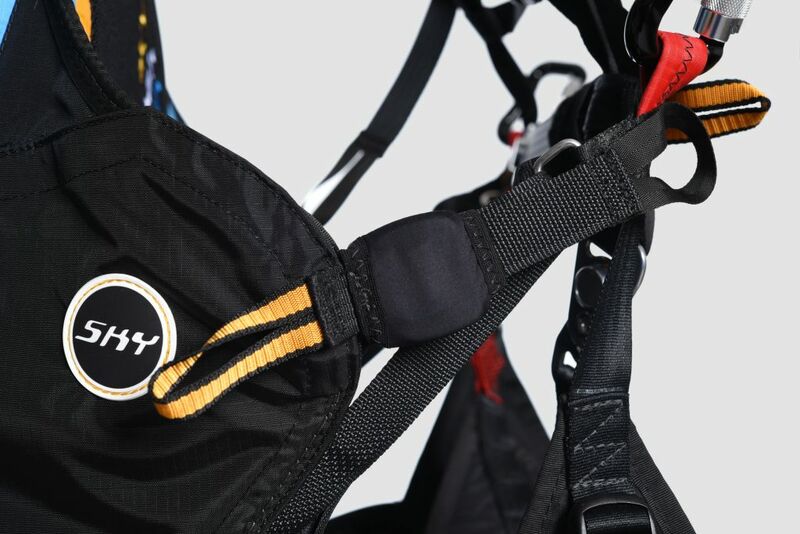 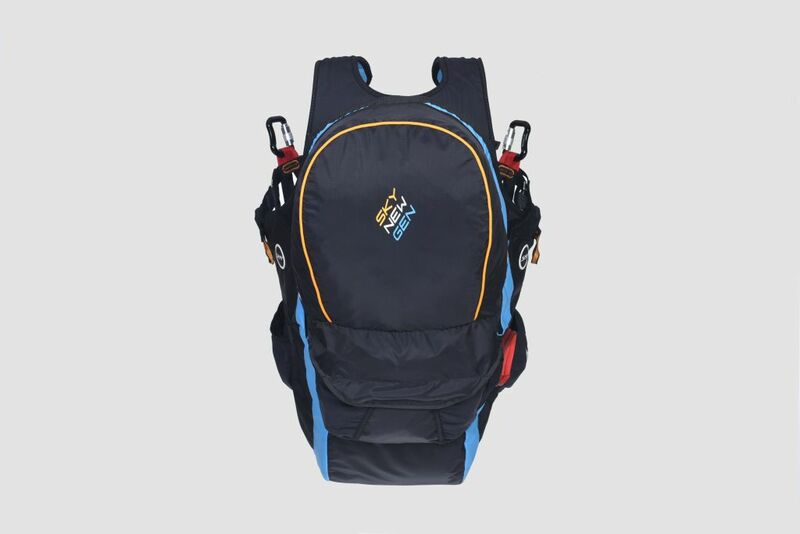 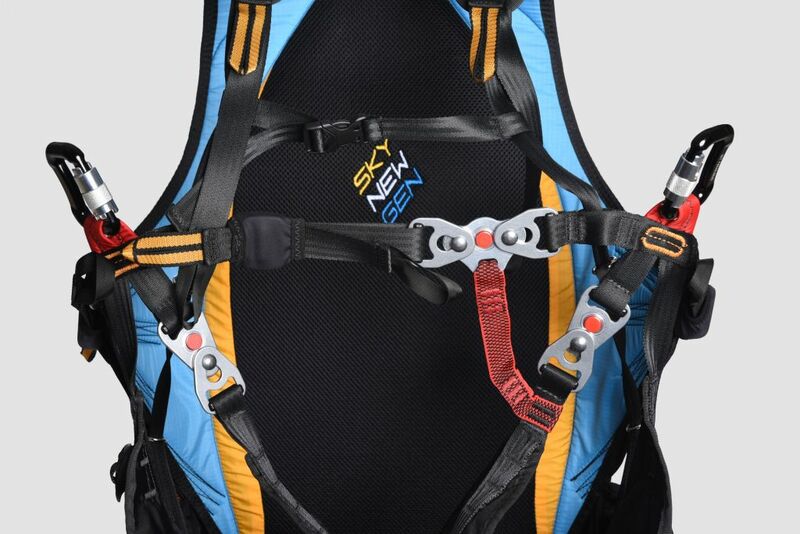 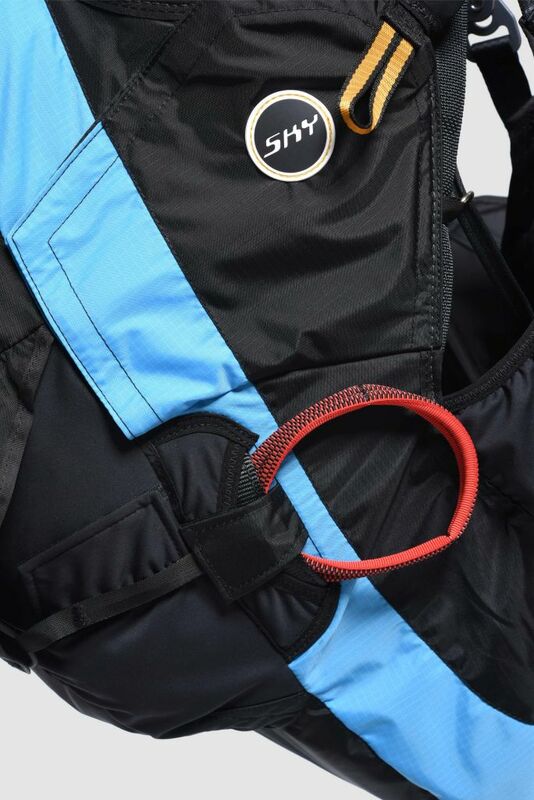 The harness is designed using our reliable Four S concept; SKY SAFETY STRAP SYSTEM. 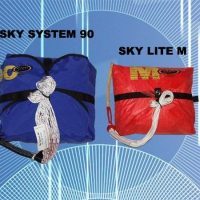 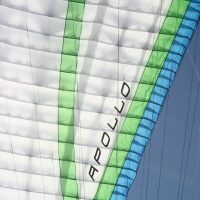 TWIN is supplied in two sizes and fits pilots of 165 to 196 cm. 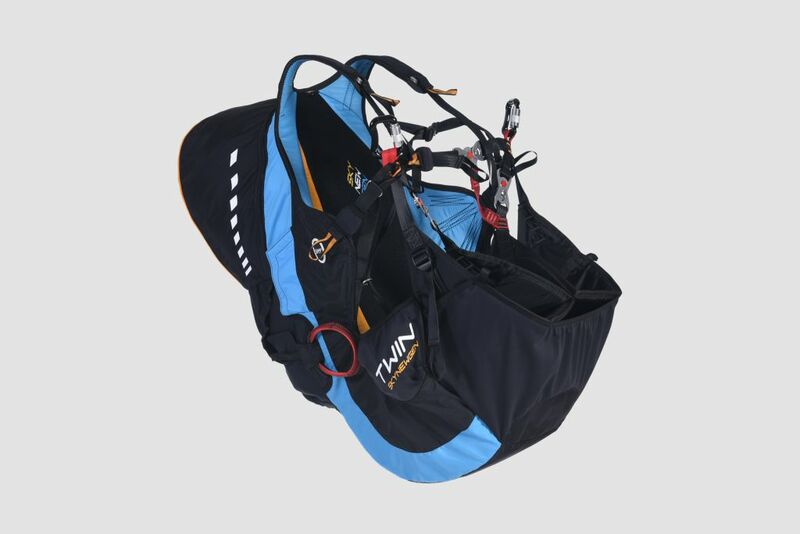 TWIN is not delivered with the reserve riser as the riser is supplied with SKY SPARE Bi.